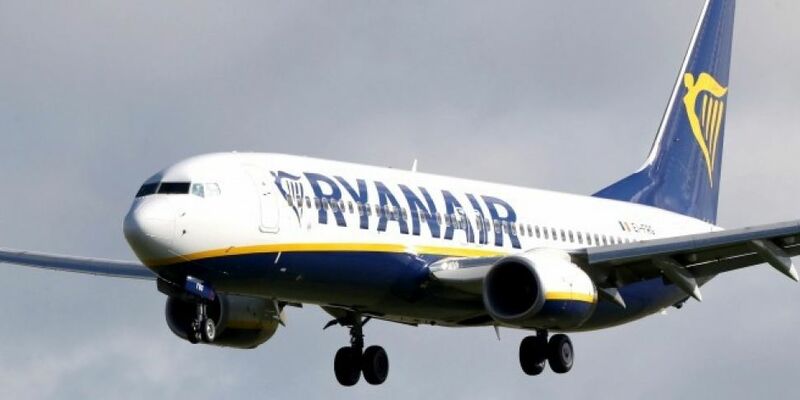 Talks aimed at averting more strike action by pilots at Ryanair are due to begin this week. Former head of the Workplace Relations Commission Kieran Mulvey has been tasked with trying to bring both sides together. The dispute has already seen 4 days of strike action - while a 5th day is still planned for this Friday.